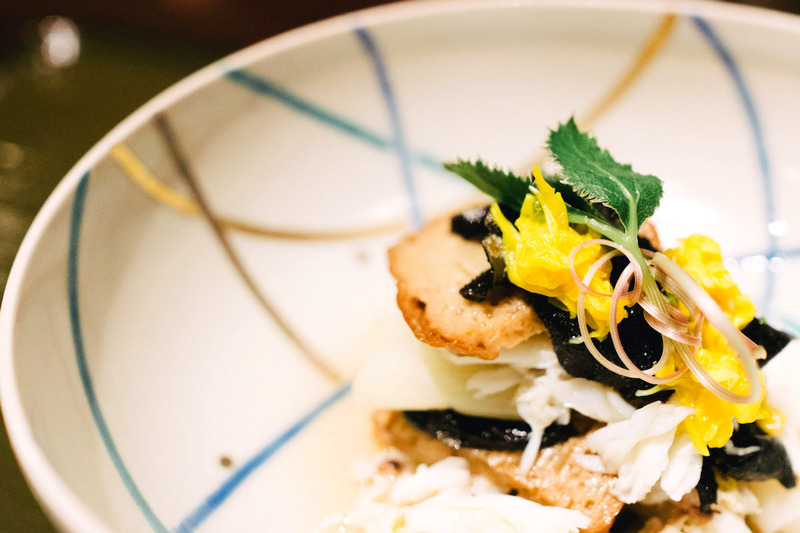 From a sixth-generation establishment in Japan’s former capital to a New American dining experience inside a refurbished Art Deco bank, these cities are home to the most Michelin-starred restaurants in the world. 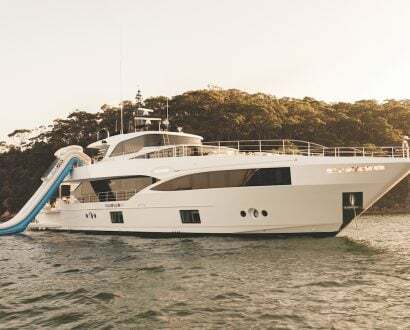 If you’re a seasoned traveller and a foodie at heart, what better way to combine your passions than to plan your holiday around cities known for their sensational cuisine and world-renowned restaurants? 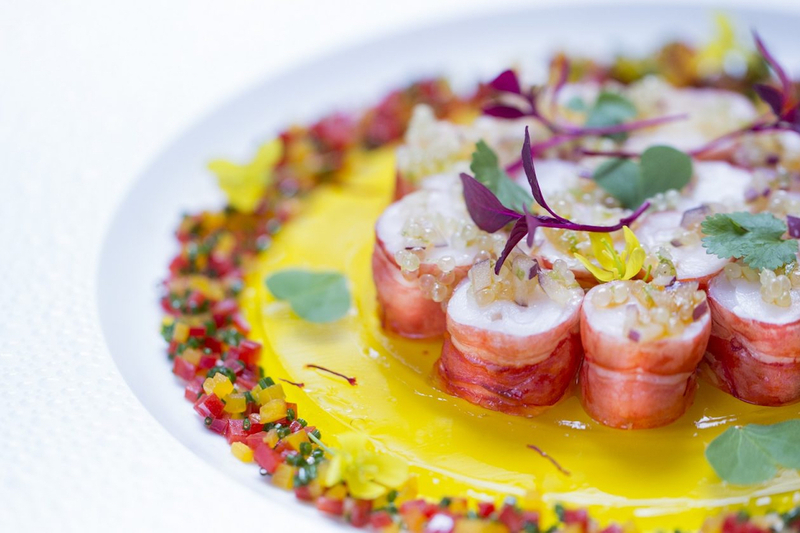 To help you get started on this culinary quest, the famed French dining bible The Michelin Guide has released its 2019 city listings. Debuting at the start of the twentieth century as a travel book for motorists throughout France, the guide has evolved into an international authority in the world of fine dining. 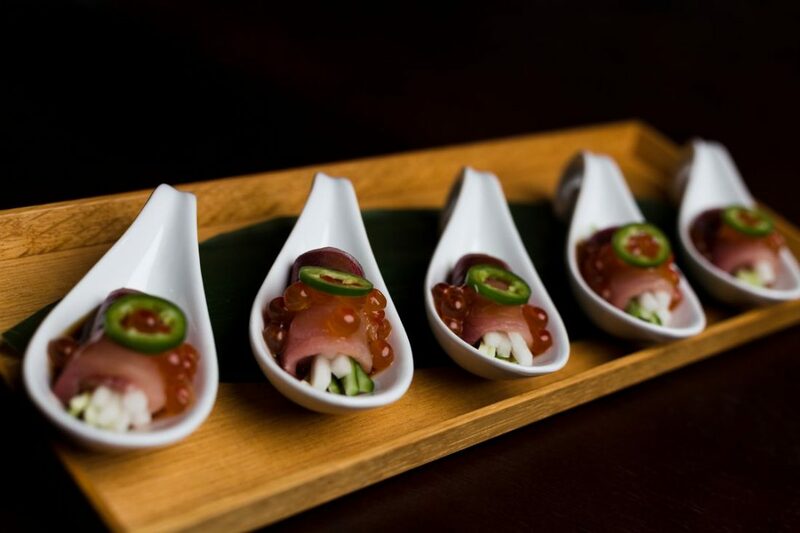 Michelin bestows its coveted stars carefully, judging outstanding establishments on their cuisine, service and ambiance. Ratings range from one star up to three stars – a distinction that puts a restaurant on the gastronomy world map. Sitting proudly at the top of the food pyramid, Tokyo has more than twice as many stars as its nearest competitor. 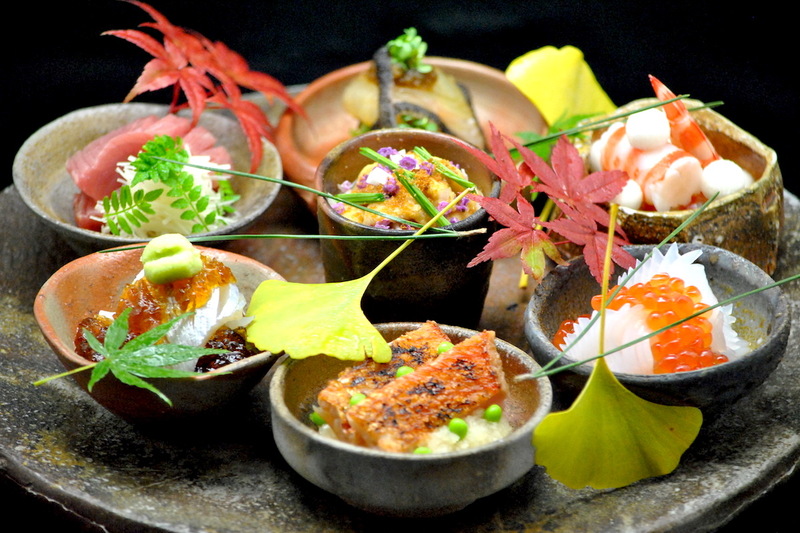 Thirteen three-Michelin-starred restaurants now call Japan’s busy capital home – the most of any city in the world. 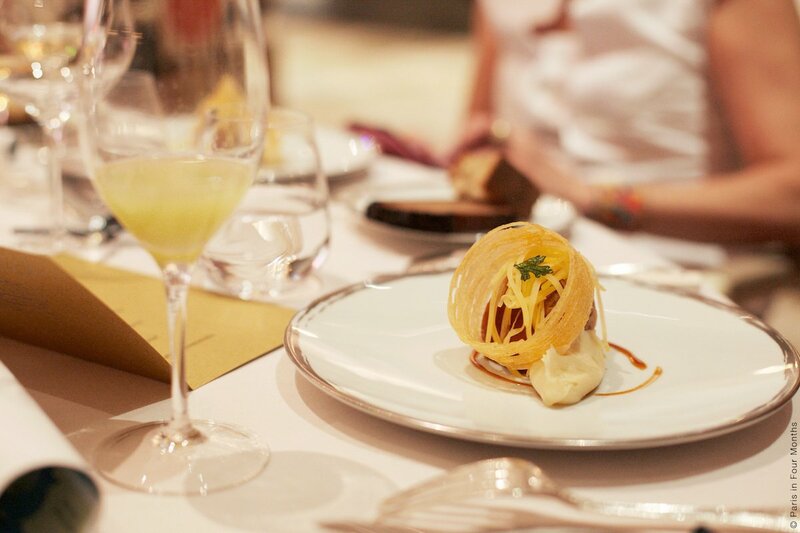 L’Osier, a French fine-dining restaurant founded in 1973, was the only restaurant promoted from two to three stars in Tokyo’s competitive gastronomic landscape this year. Our pick for authentic, rich Japanese cuisine is three-starred RyuGin in Tokyo’s midtown, which has been led by revered chef Seiji Yamamoto since 2003. 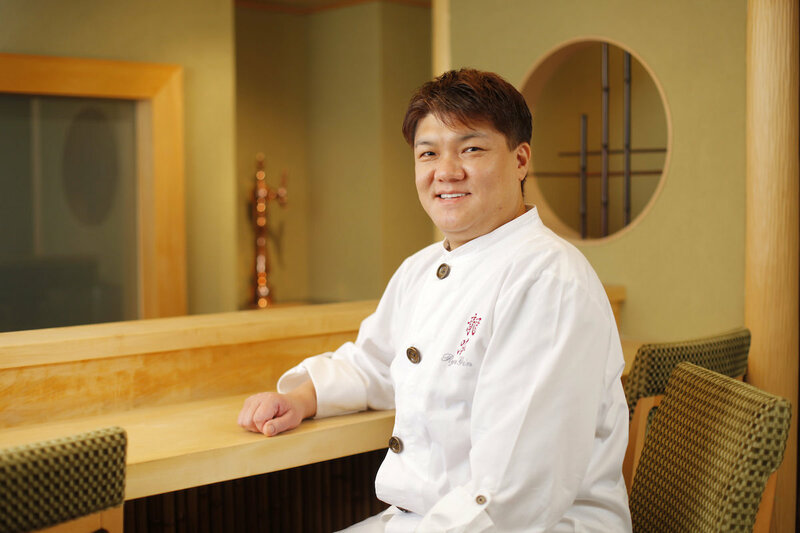 Specialties include straw-grilled Japanese pigeon, Hokkaido Brown bear, and chef Yamamoto’s hometown Sanuki olive beef. 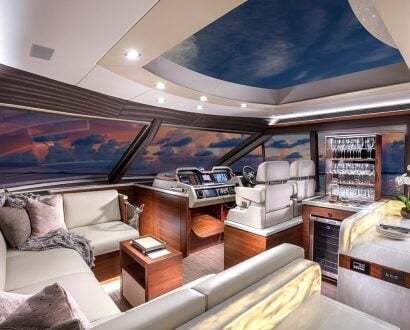 From its steak frites and fresh baguettes, to its mouth-watering macarons, crepes and cheese, Paris has long been world-famous for its cuisine. 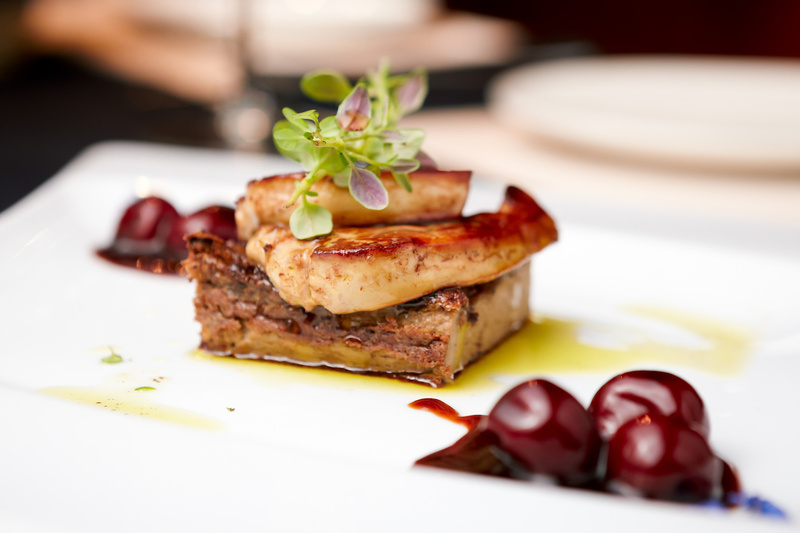 But in recent years, the city’s fine dining scene has continued to inch its way to the top. 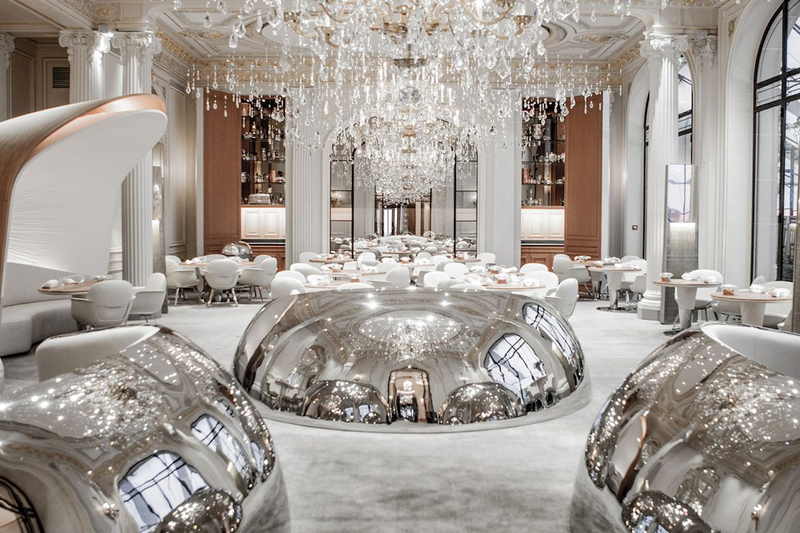 If you want to taste the best of the best, make a booking at the legendary Alain Ducasse au Plaza Athénée for an opulent dining experience under a breathtaking Swarovski crystal chandelier. The cuisine emphasises sustainably sourced seafood and fresh fruit and vegetables harvested daily from The Queen’s Garden at the Trianon. 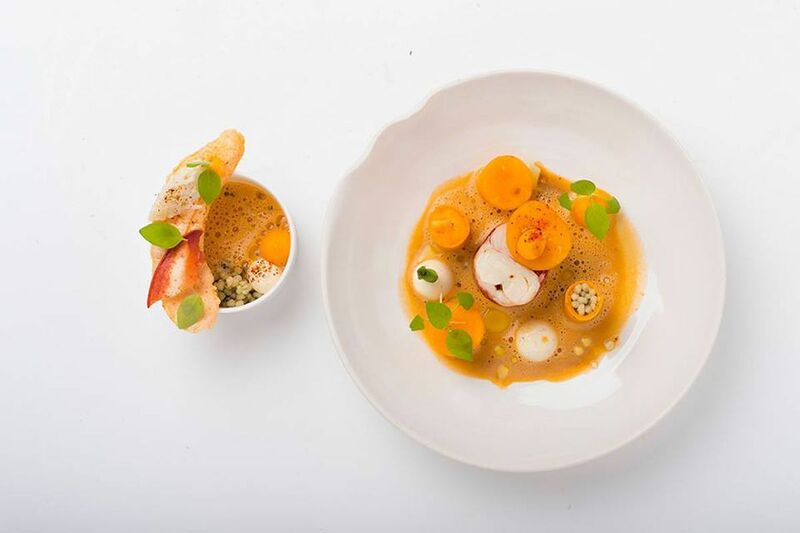 À la carte dishes range from Groix sandy soils sole with ground and sea tomatoes, to volcanic hill green lentils and caviar with flavoured jelly. Home to beautifully preserved historic buildings and restaurants serving up customary Kaiseki meals (a traditional multi-course Japanese dinner), Kyoto is steeped in rich culinary traditions. 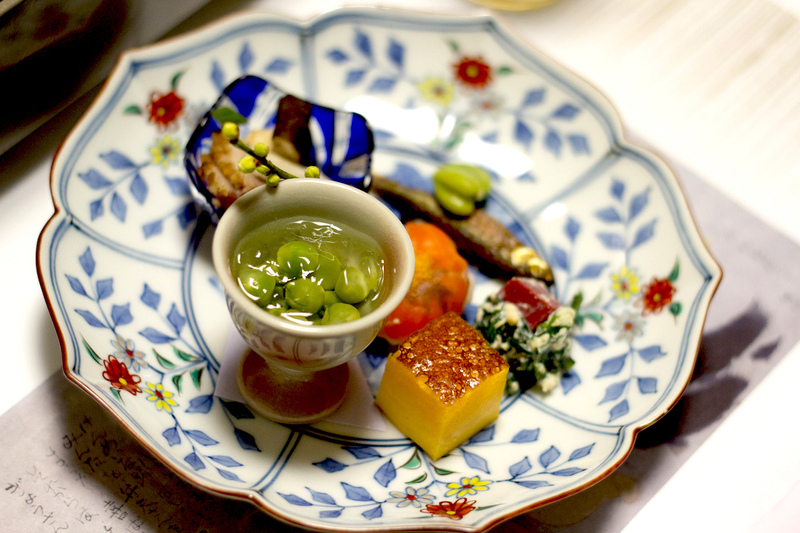 For a true taste of these traditions, head to Isshisoden Nakamura, one of the city’s eight three-star restaurants. With roots dating back to 1827, this sixth-generation establishment is run by Chef Motokazu Nakamura, who puts a contemporary spin on traditional Kyoto techniques and ingredients. Notably, Kikunoi Honten, Kitcho Arashiyama Honten and Hyotei have all held onto their three stars for 10 consecutive years. The third Japanese city to make it into the top five Michelin-starred destinations, Osaka is known for some of the best sushi and tempura in the country. 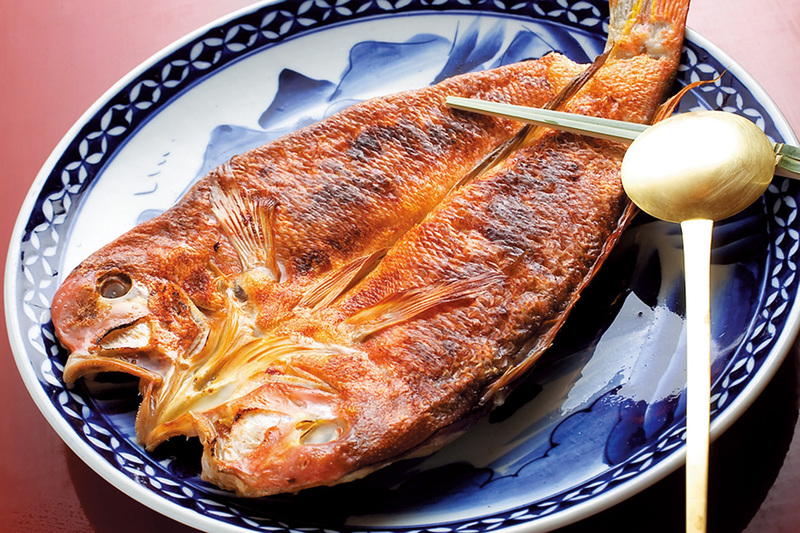 With a total of 121 stars this year, Osaka’s four three-star restaurants include Hajime, Kashiwaya, Koryu and Taian – which each boast a multi-generational history. 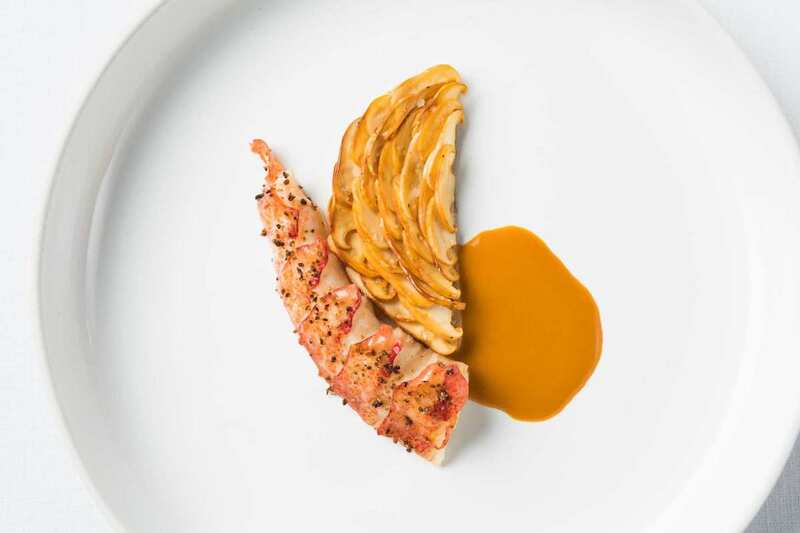 Earning its third Michelin star last year, Hajime is led by chefs Hajime Yoneda and Yuko Uchida, who have created various levels of tasting menus that explore nature, earth, space and the philosophical meaning of life. 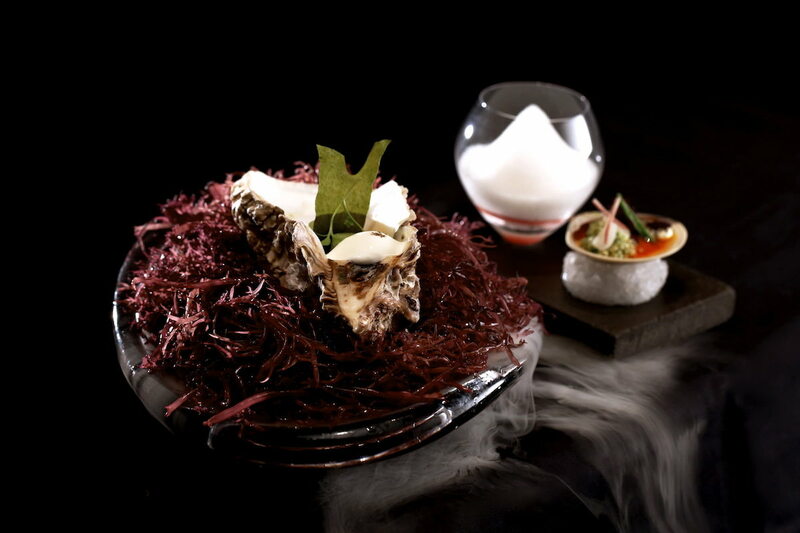 One of its standout dishes is chikyu (meaning ‘planet earth’), which represents both land and sea, and features a shellfish foam, and more than 100 vegetables, herbs and grains. Known for its easy, greasy and delicious street food, New York is also home to a long list of Zagat-rated and Michelin-starred restaurants. The Michelin Guide 2019 features 16 new starred establishments, five of which have seen their status elevated: Gabriel Kreuther, Kosaka, Le Coucou, Sushi Nakazawa and Tuome. 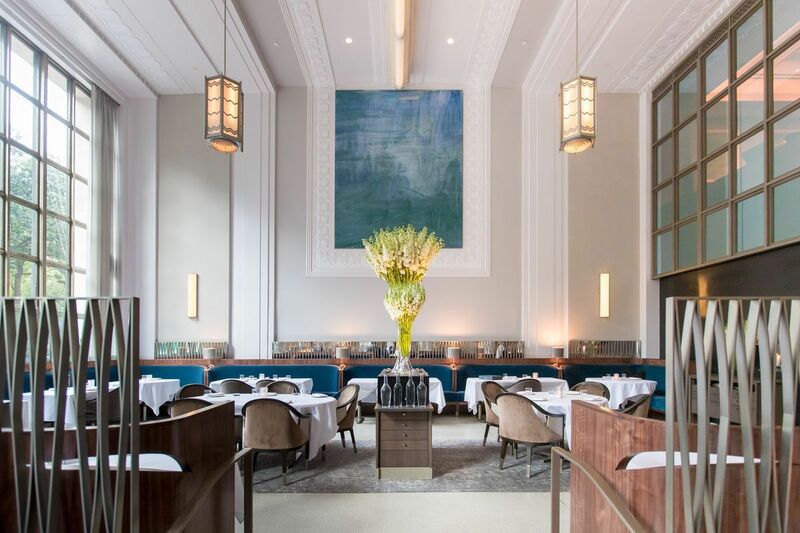 Ranked number four in The World’s 50 Best Restaurants 2018, Eleven Madison Park serves up innovative and minimalistic New American cuisine inside a historic Art Deco bank. 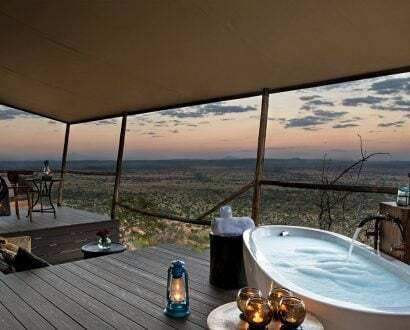 It was recently crowned with Forbes Travel Guide Five Star award in 2019). Following a facelift in summer 2017, the three-starred restaurant reopened with a clean, updated aesthetic and minimalistic menu by Chef-owner Daniel Humm to match. If you’d like to add some extra destinations to your foodie world tour (think Rome, Barcelona and New Orleans), check out TripAdvisor’s round up of the best food cities in the world.